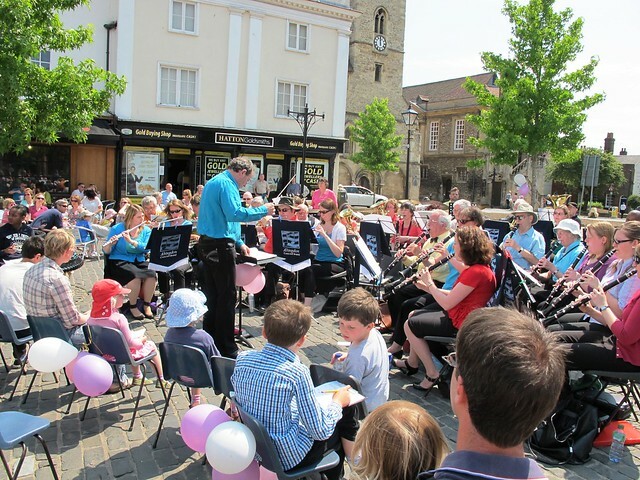 Abingdon Concert Band, a community wind band who rehearse and perform just to the south of Oxford, is looking for a new Musical Director from September 2013. Our current Musical Director, Stephen Bell, is stepping down and we are keen to build on the progress we have made with him and further improve the Band. For an informal discussion please contact the Chairman, Kathy Wilcox on 01865 434870. The deadline for applications is Sunday 7 April 2013.